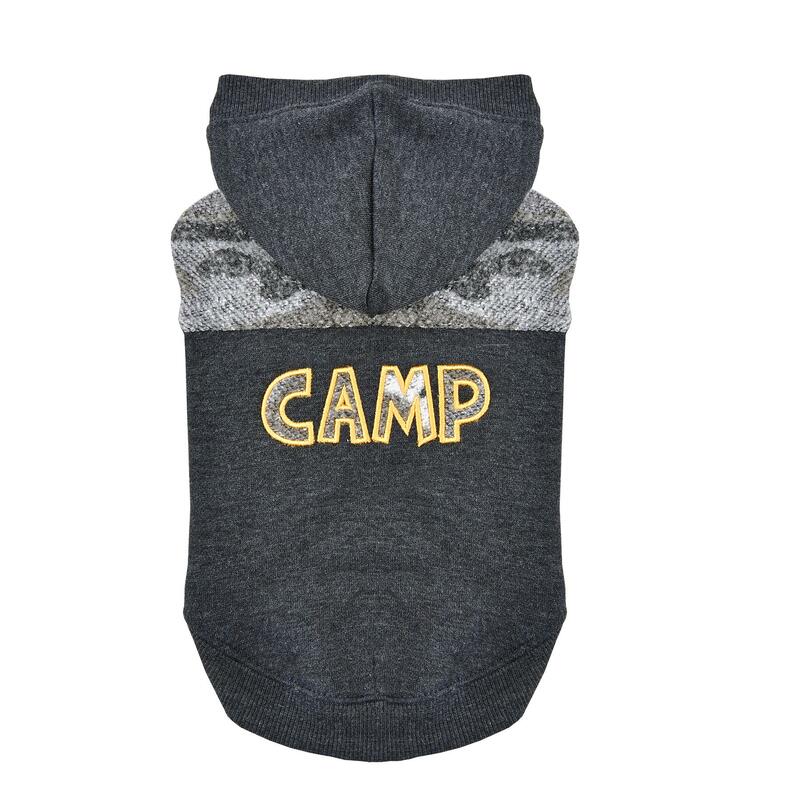 The Camp Hooded Dog Shirt By Puppia in grey is perfect for camping or any other event or adventure! Never disappointed with Puppia! This hoodie is warm and soft. My only concern would be toenails scratching the camo part and tearing it. 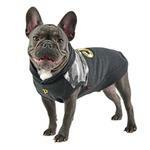 I will just not put it on our boy that chews his back nails lol. 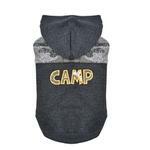 This hoodie is perfect in a medium for my guy who is 8.5lbs and has a 15" chest. Puppia makes the best winter hoodies!